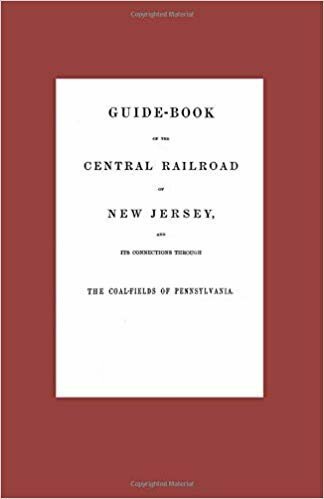 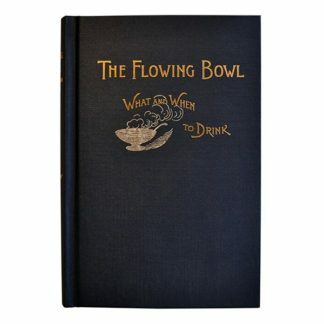 Guide Book of the Central Railroad of New Jersey 1864 | Phoebe Snow Company Inc. 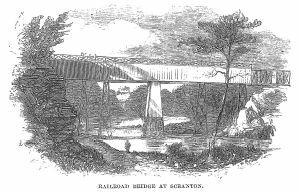 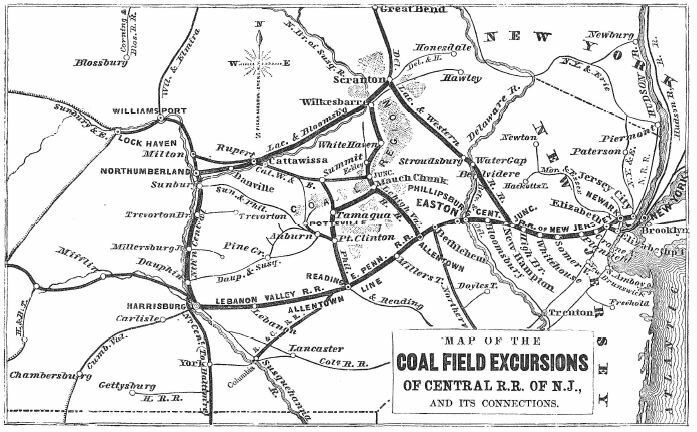 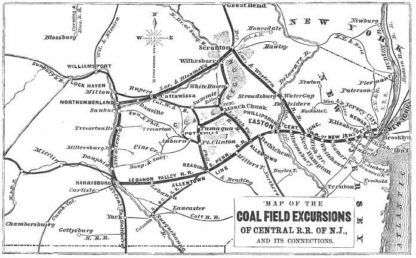 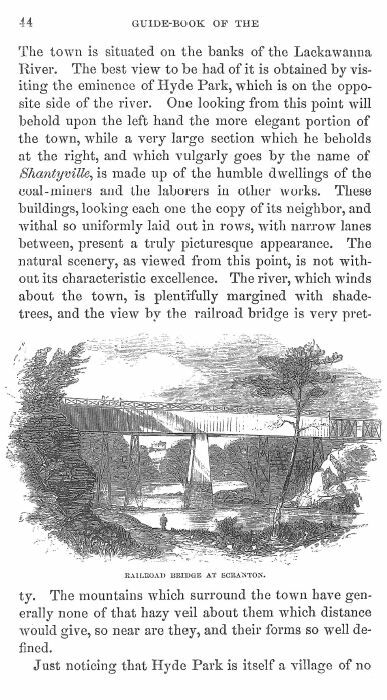 In 1864 the Central Railroad of New Jersey was a major railroad carrying anthracite coal from northeastern Pennsylvania to the Hudson River. 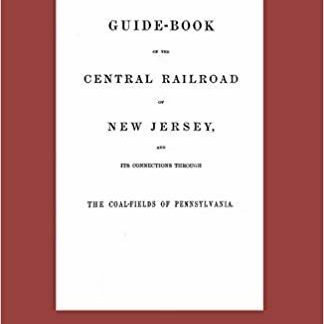 This guide gives a contemporary history of the CNJ and a town by town guide along these routes with an eye towards travel by tourists, featuring illustrations of the points of interest. 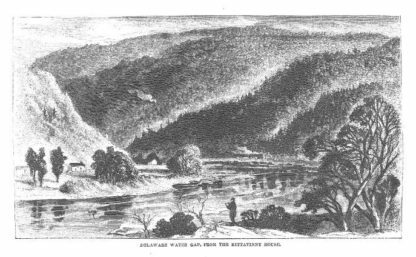 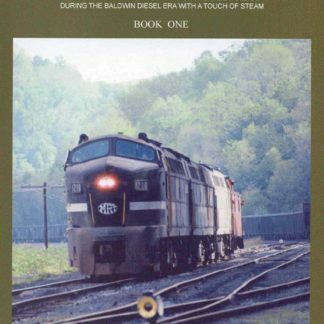 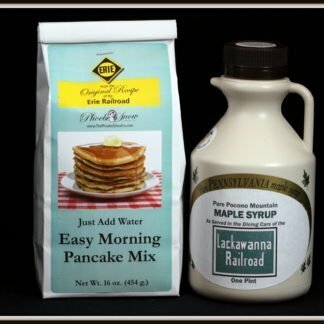 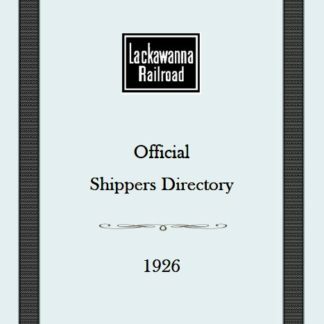 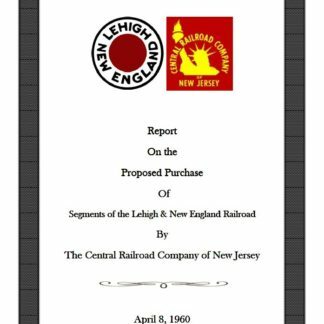 Great guide to the CNJ lines as well as the Lackawanna Railroad to the Delaware Water Gap and beyond. 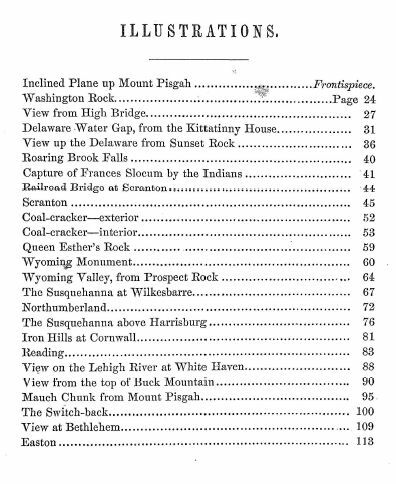 The book is 120 pages long. 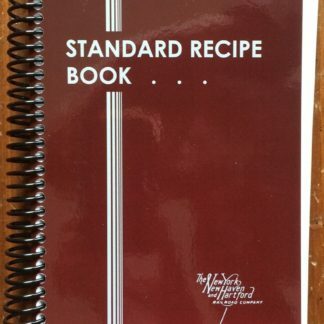 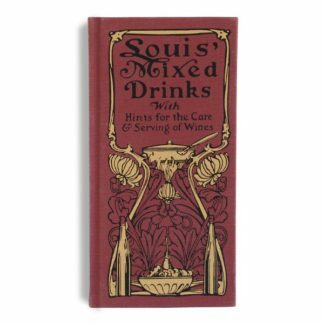 It is a great reference tool, not to mention lots of interesting reading!